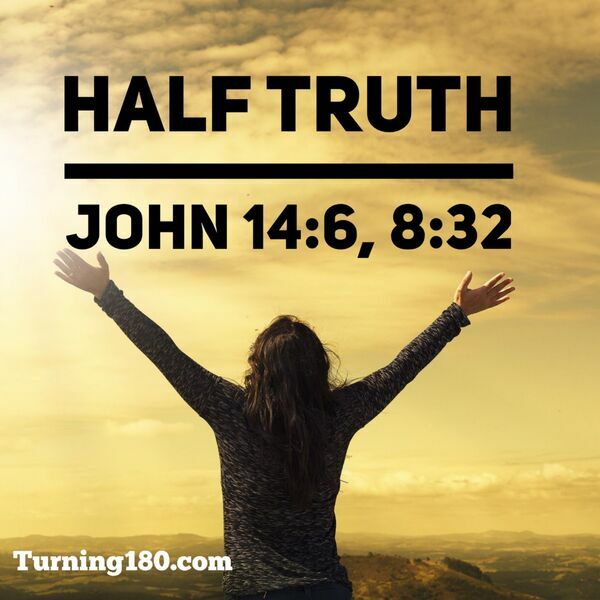 “A half Truth is a whole lie.” This statement begins this message about the truth. We believe things that are not always true because we take them at face value. This message examines many of Those half truths and exposes them with scriptural truths.